Investors' Delight!! 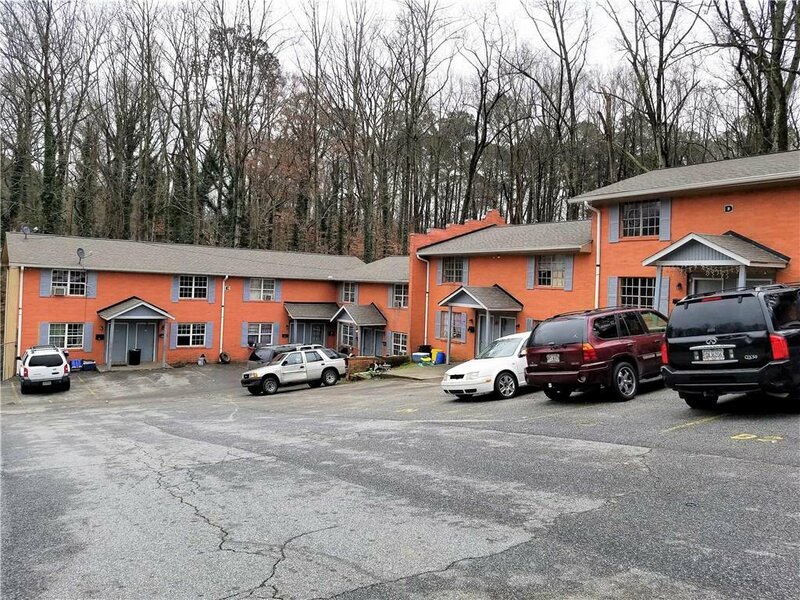 This 2.3 acre property features 28 townhome units. 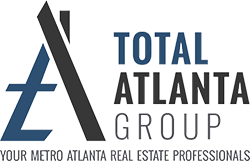 Each townhome is approximately 950 sq.ft. 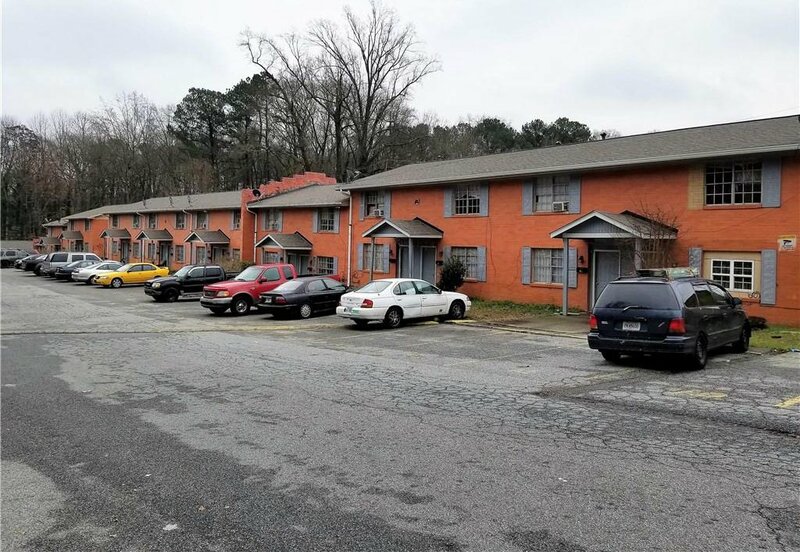 consisting of 2 bedrooms and 1-1/2 bathrooms, separately metered for electricity and gas. 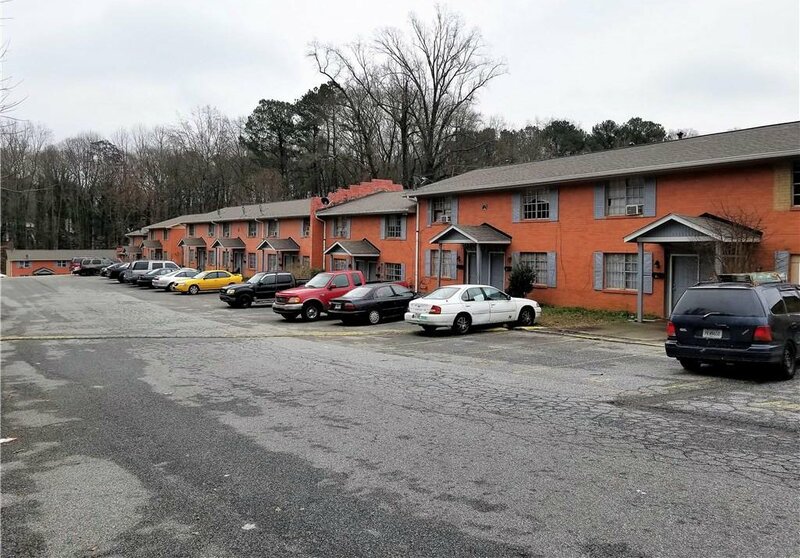 Located within the Atlanta city limits in the Adamsville section, this multifamily property is conveniently located near I-20 and I-285. Serious Inquiries Only! !